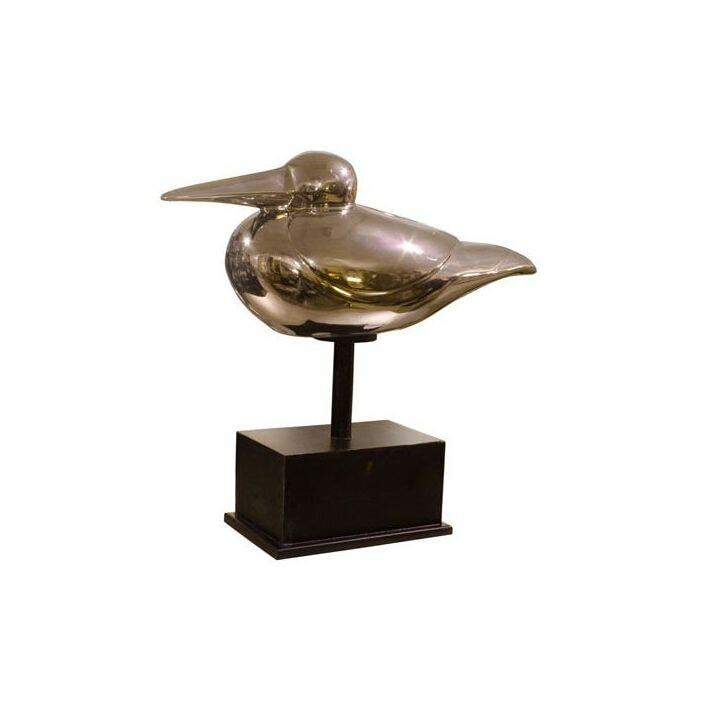 Add some countryside charm to your home with this lovely Contemporary Bird On Stand. The Contemporary Bird On Stand, hand crafted and finished by experts works well as a focal point for your home or as an addition to an existing collection. The quality of this Contemporary Bird On Stand will become apparent the moment you take possession.